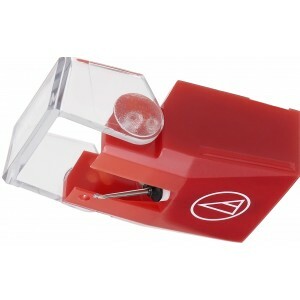 Replacement stylus for VM740ML or VM540ML cartridges featuring a micro line contact styli. Expect reduced groove wear and a detailed sound performance. 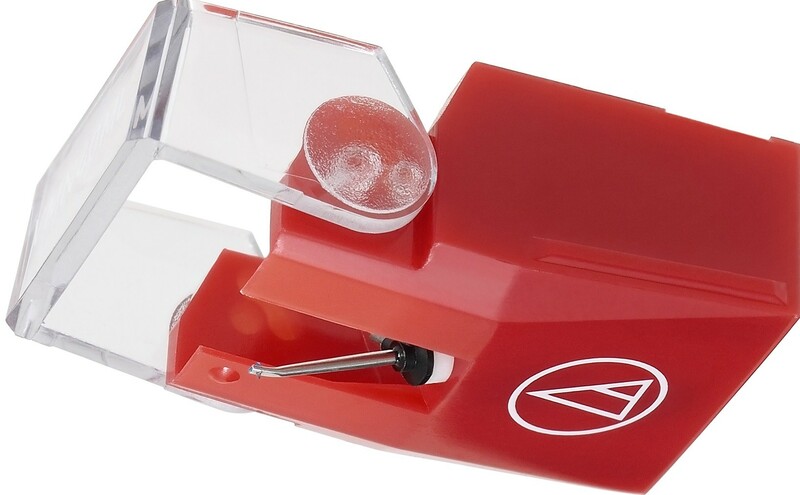 Audio Technica VMN40ML Replacement Stylus is a direct replacement stylus for both the VM740ML and VM540ML cartridges. Easy to use, you can rest assured the replacement will help produce intricately detailed sound as soon as it is fitted thanks to its micro line contact styli. The line contact styli offer a deeper contact area to the vinyl record groove and demonstrate a wider tracking ability than an elliptical stylus. Consequently, the stylus faithfully and fully reproduces all the vinyl record content with minimised groove and stylus wear.